INTEX-NA is a two phase experiment that aims to understand the transport and transformation of gases and aerosols on transcontinental/intercontinental scales and assess their impact on air quality and climate. The primary constituents of interest are ozone and its precursors, aerosols and precursors, and the long-lived greenhouse gases. 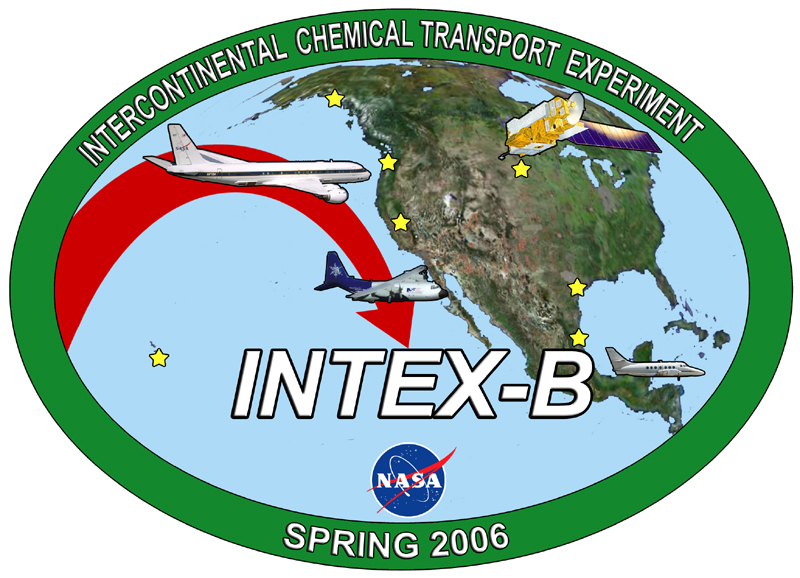 The INTEX-B mission is sponsored by the Tropospheric Chemistry Program at NASA Headquarters. The TCP Program Manager is Dr. Bruce Doddridge.